Academy Award-winning director Danny Boyle (Slumdog Millionaire) is amidst negotiations with Working Title Films to direct a big screen version of Alain Boublil and Claude-Michel Schönberg’s Tony-winning musical Miss Saigon. The stage version, which first premiered in 1989 in London, is based on the Puccini opera Madame Butterfly and follows the romance between an Asian woman and an American man toward the end of the Vietnam War. If plans come to fruition on a film adaptation of Miss Saigon, it would mark a reunion for producer Cameron Mackintosh and Working Title’s Tim Bevan and Eric Fellner as each were involved in bringing the Oscar-winning 2012 musical Les Misérables to the screen (another blockbuster Boublil-Schönberg musical). The film version of the musical has been in various stages of development for some time now- at one point Oscar nominated filmmaker Lee Daniels (Precious) took an interest in the material. 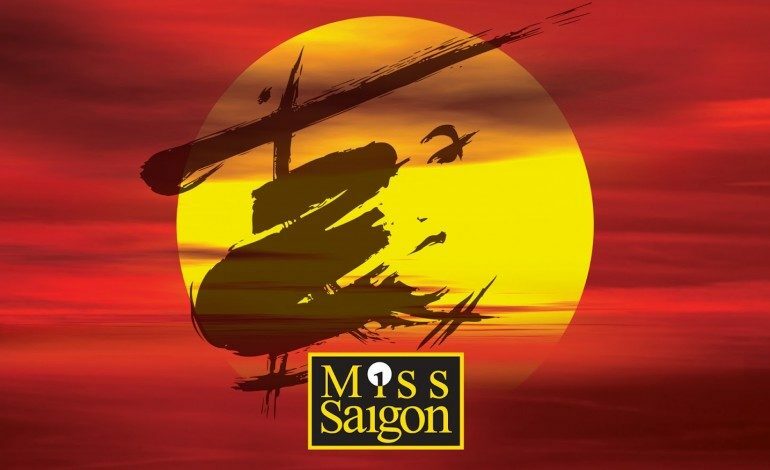 The timing may be more appropriate now as Miss Saigon recently wrapped a successful revival on London’s West End, a production that is looking to transfer to Broadway sometime next year. In the original 1991 New York production of the show leads Lea Salonga (Aladdin) and Jonathan Pryce (Evita) both won Tony Awards. No casting or screenwriter has been announced for the film adaptation. Boyle recently directed the critically admired, Oscar-nominated bio Steve Jobs starring Michael Fassbender and Kate Winslet. He will next direct Trainspotting 2 starring Ewan McGregor, a revisit to the film that provided the director with his directorial breakthrough. We will update you when we find out more.